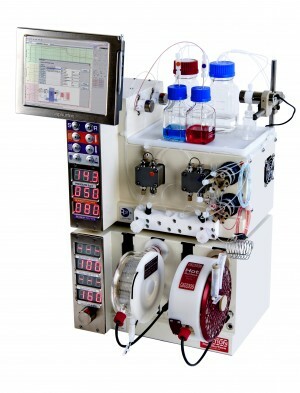 Vapourtec will be present at the forthcoming Dial-a-Molecule Annual Meeting 2018 (9th – 10th July, iHUB, Imperial College London) where the scientific community gathers to explore the latest developments in enabling technologies. 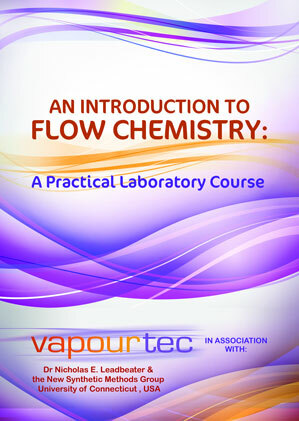 Vapourtec will be demonstrating a range of innovative flow chemistry technologies including the R-Series flow chemistry system, the UV-150 photochemical reactor, the SF-10 pump and the Vapourtec API. 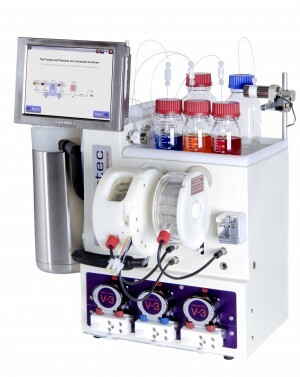 Vapourtec Sales manager Stacey Crane explained: “Dial-a-Molecule delegates will, amongst many other issues, be discussing automated reagent addition using the enabling technology of sample injection loops. 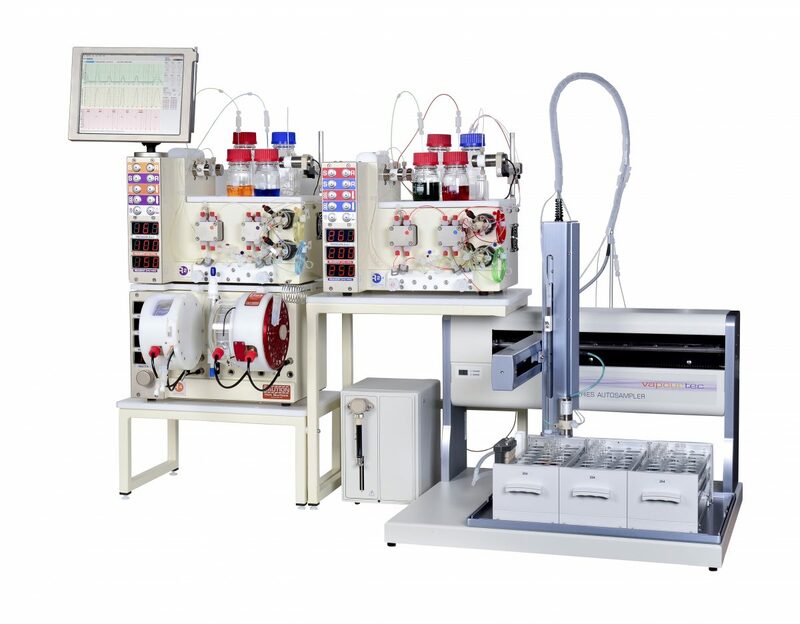 “The applications for this automation include automated library synthesis, automated reaction optimization, catalyst screening and solid phase synthesis in order to achieve complex structures such as peptide chains.